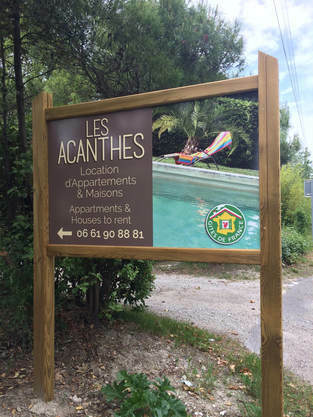 veniracanthesprovence Holiday cottages with Swimming pool and large park, the Acanthes&PROVENCE in Provence. ATTENTION SUR GOOGLE MAP LA ROUTE D'AVIGNON EST NOMMÉE ROUTE D'EYRAGUES PAR ERREUR. Take the AVIGNON SUD exit, direction CHATEAURENARD - Noves, cross Chateaurenard, especially do not take Noves. then direction Eyragues, then take the direction Saint Remy de Provence. 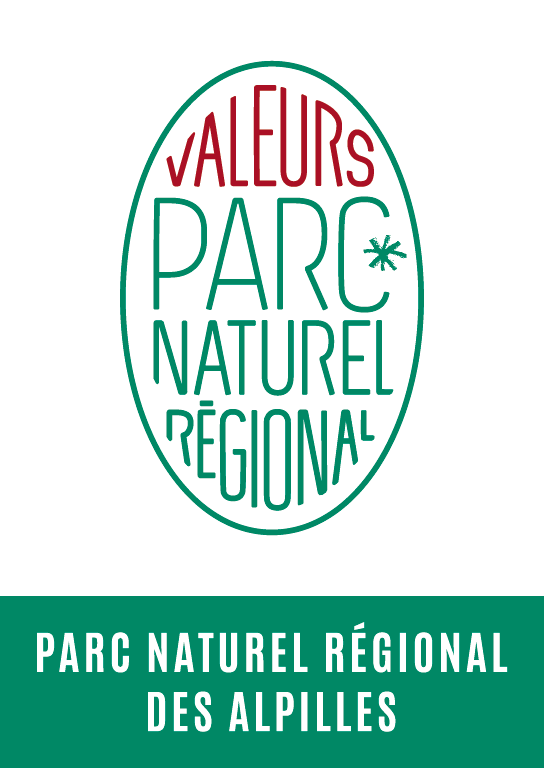 The entrance to the property is located 50 meters after the Saint-Rémy-de-Provence entrance sign. An entrance sign for the ACANTHES SOUTH & WEST property and the number 14-998 indicates the entrance. At Nîmes, follow: Nîmes center, Garons, Arles, Marseille, Arles: toll. From Arles, take the direction of: Beaucaire / Tarascon on your right. Follow the direction Saint Rémy de Provence.